$1 for $20 Worth of Personalized Stationary! 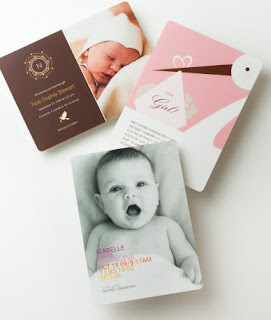 Wow, head over to Mamasource to get an awesome deal on personalized stationary! For only $1, you'll get $20 to spend at Paper Culture! NOTE: New Mamasource shoppers can use the code apr10 to get the deal of just $0.90!